We pride ourselves in producing books of the finest quality. Brilliant Press is a division of Brilliant, a leading print and distribution company. Our penchant for excellence in printmaking and reproduction blends with our long-standing desire to bring beautiful photography books to collectors. Brilliant Press is the natural culmination of Brilliant’s years working with fine-art photographers worldwide. 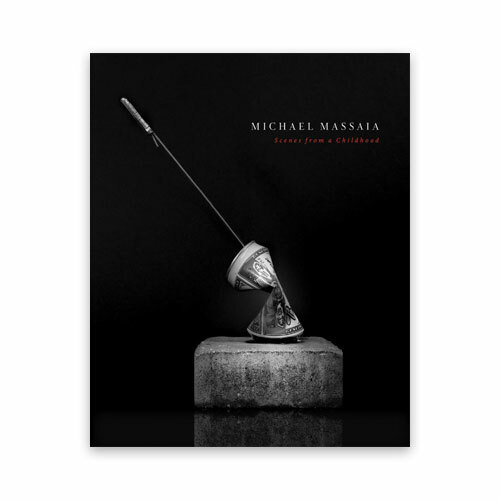 Michael Massaia is a fine art Photographer and Printmaker who has spent the past nine years documenting areas and objects that never extend to far from his front door. Isolation, disconnection, and an attempt to put a spotlight on the ordinary are the constant in all of his work. He focuses, primarily, on large format, black and white film, utilizing a variety of highly modified proprietary analog and digital printing techniques. Michael works alone and is the sole craftsman from the instant the negative is exposed to the moment the final print is made. Born in New Jersey, 1978. Susan S. Bank is a photographer who approaches ordinary people in ordinary situations with the sensibilities of a poet and the instincts of an artist. A snapshot shooter most of her life, Bank committed to becoming a photographer at the ‘perfect point’ at age 60, studying with Mary Ellen Mark, Graciela Iturbide, David Alan Harvey and Constantine Manos. Bank’s award-winning work is represented in museum collections in the United States, Mexico, Spain and Cuba. 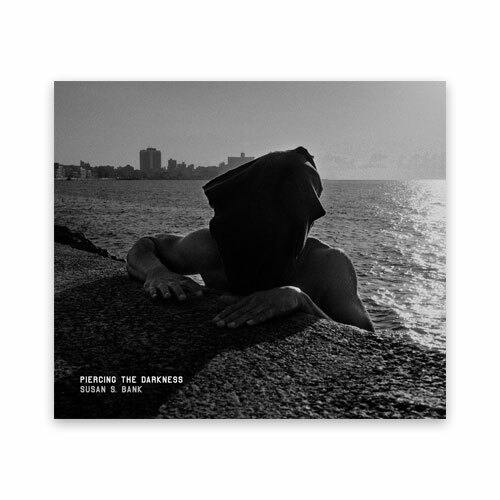 Her first monograph Cuba: Campo Adentro, a portrait of rural life, honored as Best Books of the Year 2009 by PHotoEspaña and Photo-eye books. Bank resides in Philadelphia, PA and Portsmouth, NH. 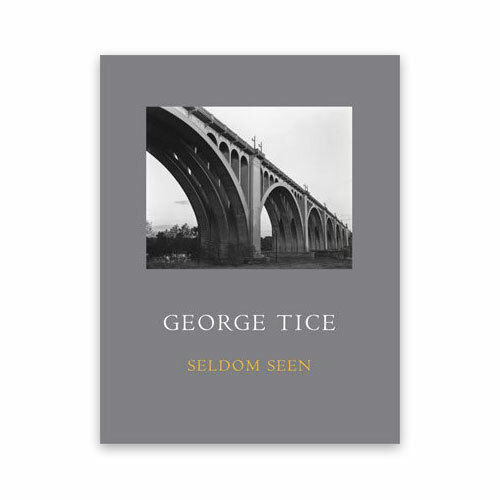 George Tice has been a photographer for over sixty years, and over the past forty years he has published eighteen photography books. 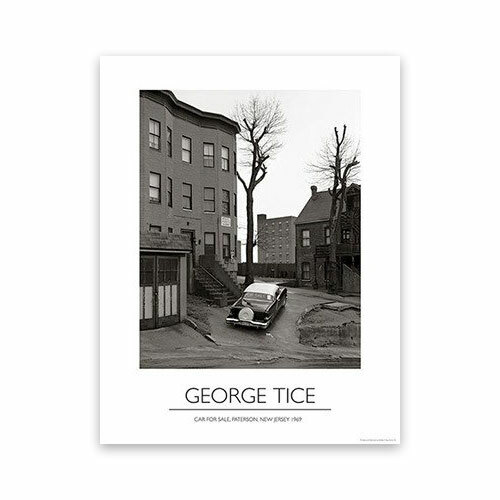 His original photographs are in numerous museum collections including The Museum of Modern Art, The Metropolitan Museum of Art, The J. Paul Getty Museum, The Art Institute of Chicago, and The Newark Museum. He lives on the Jersey Shore.